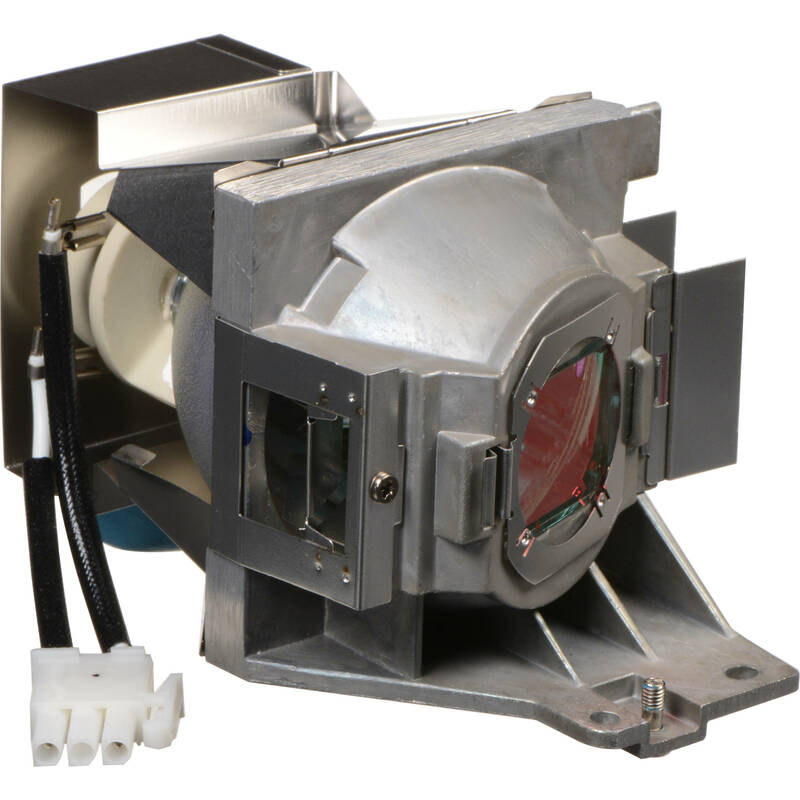 This BenQ Spare Lamp Kit is designed specifically for use with the BenQ HT2050 and HT3050 projectors. Box Dimensions (LxWxH) 6.95 x 6.85 x 4.6"
This is a genuine replacement lamp with housing. Correct? Yes, and it was super easy to install and works just as the original. Mine has been in for a few months.